As companies grow, business owners realize they need some ERP system to manage all processes. And while small businesses can get by without it, operating a midsized company gets harder as it expands. But before reforming the existing working order with a new type of software, you have to understand what it is and whether your business truly needs it. In this article we are going to give an explanation to the definition of the ERP system and describe its features in detail. ERP is short for Enterprise Resource Planning. It usually refers to the category of business management software that collects, stores, manages and interprets the majority of data from all or any chosen business activities. Why did we say the majority and not all the data? Because while processing all the data is possible, it requires a lot of money for data storage and processing capacities. That is why lots of companies prefer to use ERP to manage only its main activities (e.g., production, distribution, control, etc.). Therefore, management of the company together with software specialists come with a cost-effective solution: ERP collects the data required to control personnel and make critical decisions, and everything else is allocated in other systems that are used when needed. What does ERP consist of? All ERP systems, regardless of who developed them, have the same or similar development environment, database, and modules. Software environment. Basically, it is a so-called framework that provides tech specialists with a standard functionality that facilitates the process for development of ERP systems and other software. These frameworks define the overall architecture of the system, its essential components and the relationships between them. Data management. It includes the server data storage, software needed to work with databases (such as SQL or any other analog), instruments and methods for data processing, and its breakdown into ERP modules. Modules. ERP consists of independently developed modules that can be turned on or off depending on company’s specific needs and technical capabilities. Each module focuses on one area of business (e.g., production, distribution, inventory control, procurement, accounting, human resources and payroll, marketing, etc.). The complex composition differs ERP from the simultaneous integration of several software products or from the system that grew out of additional featured bound together by tech specialists. Modules do not depend on each other. Therefore, you will be able to turn off a module for customer relationship management without harming the features of human resource team, and vice versa. ERP integration provides a single standardized database that contains information about all ongoing and completed (put on hold) business processes and can be used by all divisions simultaneously. It allows decreasing the number of errors due to human factor since an employee inputs the data only once and all divisions receive it in formats and forms needed for further work. It drastically increases the speed of information exchange between business divisions. 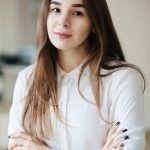 For example, if a sales team-member has marked an order as closed or canceled, specialists of delivery and storage services will be able to see it right away. Therefore, the order will not get sent twice or left forgotten. Every business tries to quickly adjust to meet the ever-changing needs of customers in a timely manner that calls for an efficient data exchange between divisions for immediate reactions and prompt decision making. 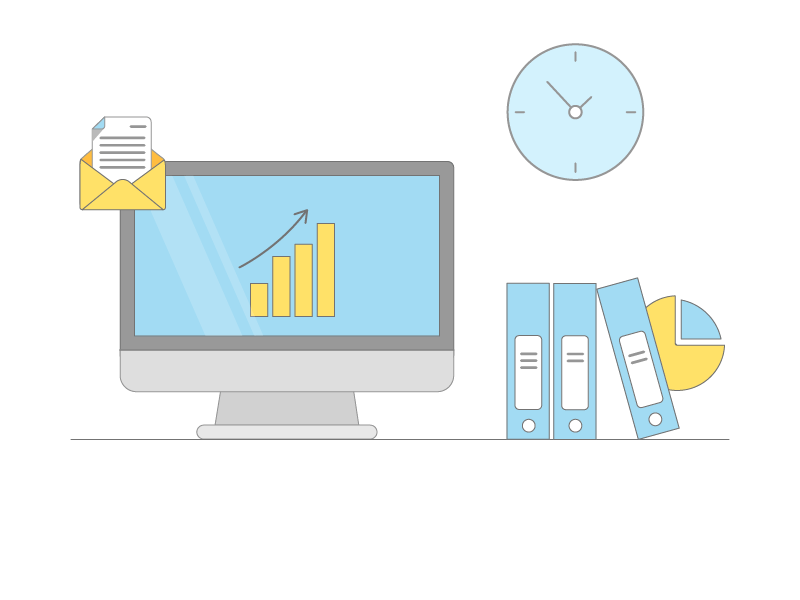 When a small company can take care of odd or sizable orders without using an ERP system since all their employees are together in a tiny office, the midsized business struggles since it has more personnel, divisions, and orders to handle. That is why having a single database that unites all of them together is critical to comply with fluctuating customer demands. It is crucial that all information is gathered in a short period to make sure that essential procurements are carefully planned to omit any failures. As companies grow, the internal processes become more complicated and require the data from not only sales or marketing, but from all divisions at the same time. At some stage of business developments, the integration of existing software becomes more extensive and expensive than one company can handle. That is why it is better to foresee this kind of difficulties and switch to a full-scale ERP when it isn’t as painful, as doing so with the enormous amount of operations to be handled. What do you get from ERP integration? Once input, the data becomes available to the whole system without additional revisions, approvals, and verifications. As employees change, some old versions of reports or any other information may get lost. ERP ensures that all data is kept in one place together with the history of updates and ability to revise previous uploads. In the case when one of the divisions enters data about some process, the other unit immediately receives it. The discrepancy in figures, in this case, is almost impossible. The general database excludes the possibility of abuse of official capacity, and the chief executive can immediately reveal any discrepancies and their causes. All information about online operations (deliveries, payments, project data, technical parameters, etc.) will be updated automatically. It reduces the level on errors that can happen due to the human factor. The shortcomings of such software products come with the benefits they bring. A single database and a sole system generate a significant number of connections, involve a high complexity of the system and have high demands for the server part. So the organization of an ERP system requires powerful equipment resulting in additional costs. Another problem that often occurs with ERP implementation is data security. Since all departments and employees of the company work with one software, it is necessary to configure access rights for everyone. And if usually, you need to create several access levels for an ordinary employee, the head of the department, and the manager correspondingly, setting up the access rights structure in the ERP is much more complicated. There you need to configure the access hierarchy to the modules for different divisions separately. Such an advanced setting often leads to errors and requires extra time for testing and debugging. Besides, the use of a single system with a single database with all its advantages also contains a specific problem. If for one reason or another, the ERP system stops functioning (due to a blackout or server problems), the work of an entire company will stop. It is necessary to pay proper attention to the reliability of the server part and its timely maintenance. Plus, make sure to keep in mind that just like all complex business management systems, the implementation of the ERP results in massive spending not only on the system itself but also on training personnel and transition period. 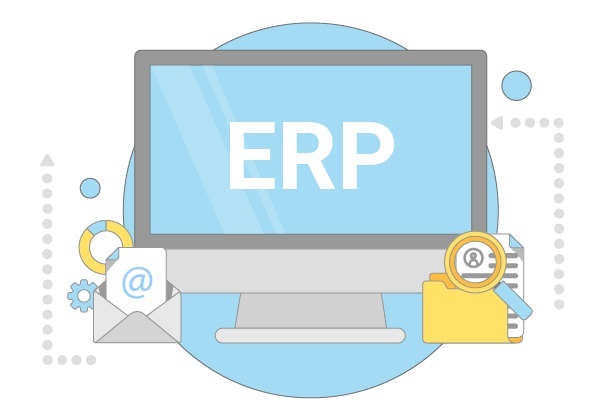 In this article, we tried to briefly explain what an ERP system is and why businesses need it without getting all technical. Each company is unique, so figuring out whether it’s worth the hassle takes time. Only the correct analysis of on-going processes and their efficiency can tell you whether it’d be profitable to purchase and integrate ERP. After all, there are different types of software for business automation to suit various purposes. If you think you need an ERP and need someone to clear you up on the technical part, please, contact us. We will we glad to answer your questions.